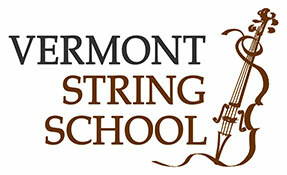 Vermont String School enriches young lives through the expression of music and the satisfaction of playing it well. We believe music helps children develop concentration, coordination, memory, discipline, aesthetic awareness, self-esteem, and lifelong enrichment. For nearly three decades we have brought the pleasure of learning music to young people in homes, studios, and classrooms.